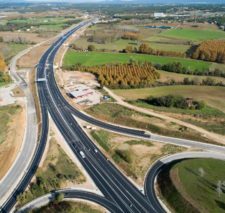 ConstruccionesRubau has been awarded the contract to build and operate a motorway in Ciudad Obregón, in the Mexican state of Sonora, with an estimated investment of 1.5 billion pesos (85 million euros). 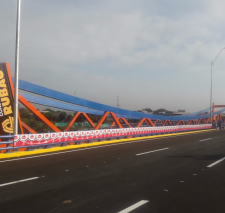 The Libramiento de Ciudad Obregón (Decongestion of Ciudad Obregón) project consists of building a 34.2-kilometre-long access road to the city. It is expected that this road will be used by about 4,300 vehicles daily, shortening travel time from the current 50 minutes to 30 minutes. 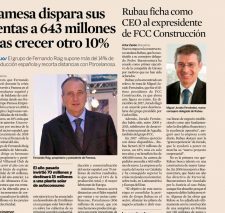 This contract was awarded to the consortium formed by Rubau and the local firms GIA+A, ConstructoraVise and Invex, bidding against another four groups, according to the statement issued by the Mexican Secretariat for Communications and Transport (SCT). The Secretariat added that the proposal submitted by the ConstruccionesRubau consortium was ‘the most solvent from the technical and financial viewpoints». This contract will further boost Rubau’s business in this North American country, which plays a key strategic role in the expansion policy implemented in 2010. 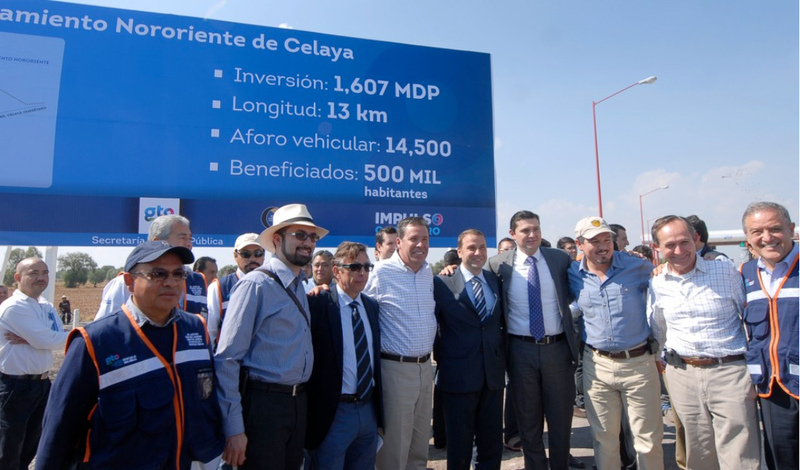 This year, work started on construction and operation of a motorway in Celaya, in the state of Guanajuato, and the company has also been awarded another two construction projects in this country. 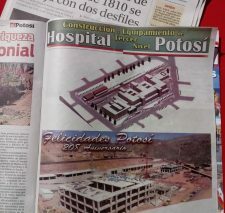 One is the improvement and upgrading of the Ixtlahuaca-Jilopetec road in Toluca, in the state of Mexico (8.9 million euros); and the other is the Spine building at the Audi Q5 production plant in San José Chiapa, in the state of Puebla (18 million euros). In this second project, ConstruccionesRubau has been commissioned to build the foundations, structure, roof and façade of the building, with a total surface area of 13,800 m².